Rackmount servers are a popular choice among small, medium, and large sized businesses alike because they offer an affordable solution that helps IT professionals meet business demands while staying within tight budgets. The high level of functionality in combination with affordable pricing means you get the most bang for your buck! 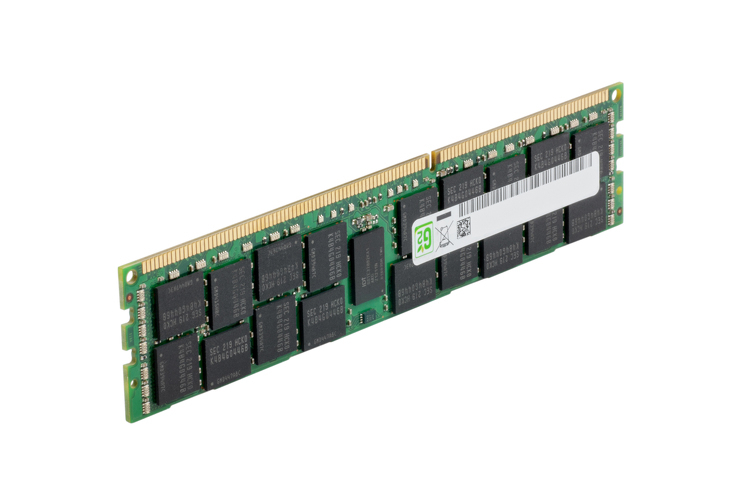 Many rackmount servers are highly scalable and provide many expansion capabilities such as the ability to add memory, swap out processors, hard drives, etc. 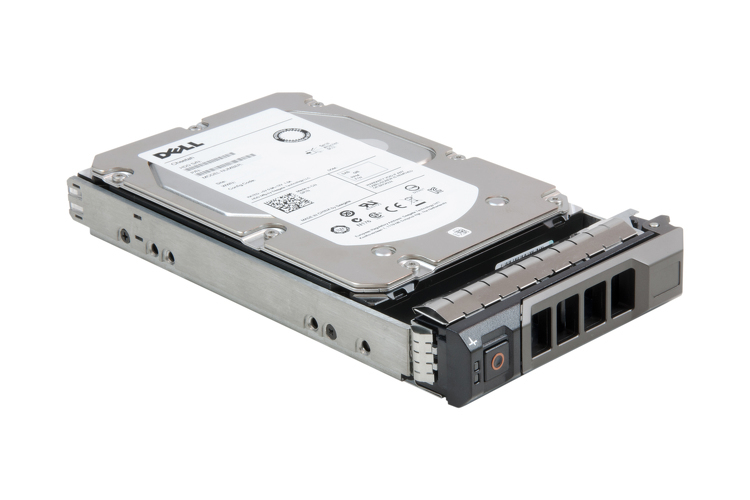 This makes them a great choice for those looking to purchase a server now, with an eye for the future. Servers are responsible for enabling mission-critical operations that keep your business running. As such, having reliable servers is of utmost importance. Rackmount servers operate independently from each other which helps to offer you enhanced reliability. Many of our rackmount servers incorporate energy efficient power supplies, low-flow fans, and logical component layouts that help to aid airflow, thus keeping the units cool and energy efficient. Although Blade servers are known as being the most space efficient server type, rackmount servers also offer increased space efficiency over Tower servers. Rackmount servers are designed to be installed in a rack or cabinet. Our rackmount servers come in heights of 1RU or 2RU and the average rack height is 42U. This means that you can fit multiple servers in a single rack or cabinet and still have room for other critical networking equipment. Due to the fact that rackmount servers are often kept inside cabinets, users generally experience an increase in security. 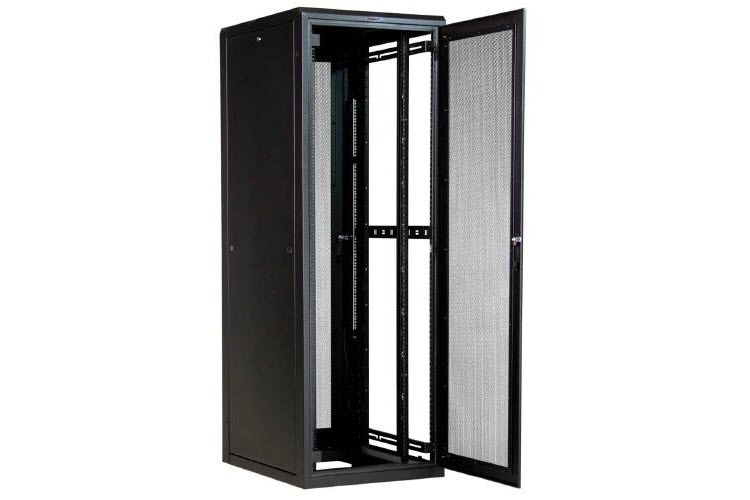 Rackmount servers stored in cabinets offer security from the elements such as dust and climate, as well as pests, accidents, and even access from unauthorized users. When all of your servers are stored in a single rack or cabinet, it makes failure containment simple. You know exactly where to go if an issue arises. Rackmount servers offer easy access to server components and, as an added bonus, many times server cabinets are on wheels making them even easier to move about freely when your server needs maintenance. We’ve all felt the pain of data closets with wires all over the place. Since rackmount servers reside in cabinets or racks, cable management generally becomes less of a hassle due to cable management tools that are normally built in to racks and cabinets. Keeping your network equipment at proper temperatures is critical to keeping your network up and running. Rackmount servers include internal fans that help to keep the units cool. The process of installing and managing rackmount servers is generally less complex than blades. 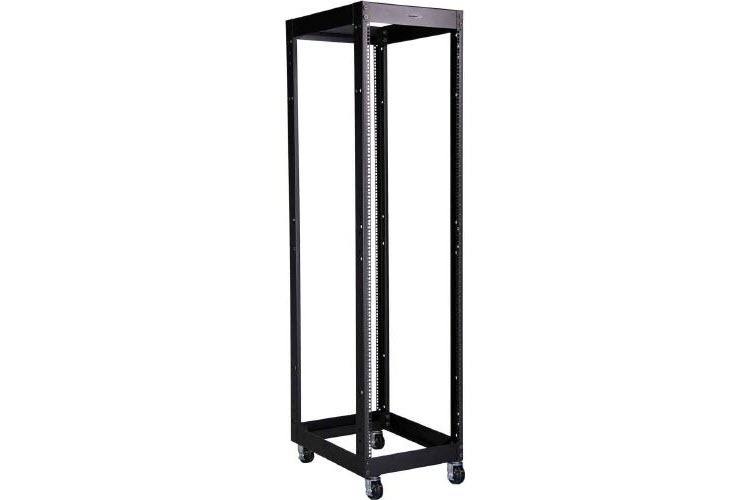 The servers can easily be installed in your rack or cabinet using the rail assembly. Don't see the server you're looking for? Use our simple form to request a quote for exactly the configuration you need! All of our servers come with rails, bezel, and power cord included. In addition, all of our servers come with our industry-best Lifetime Warranty! Submit aquote and get a response within 4 business hours!